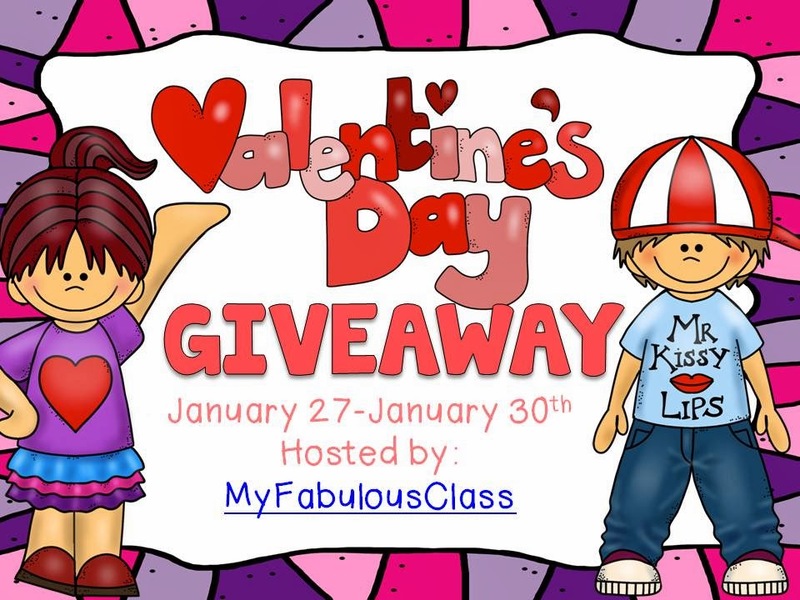 It's time my fabulous Valentine's Day Giveaway! I am teaming up with 4 other amazing bloggers to give you 5 FABULOUS Valentine's Day products. 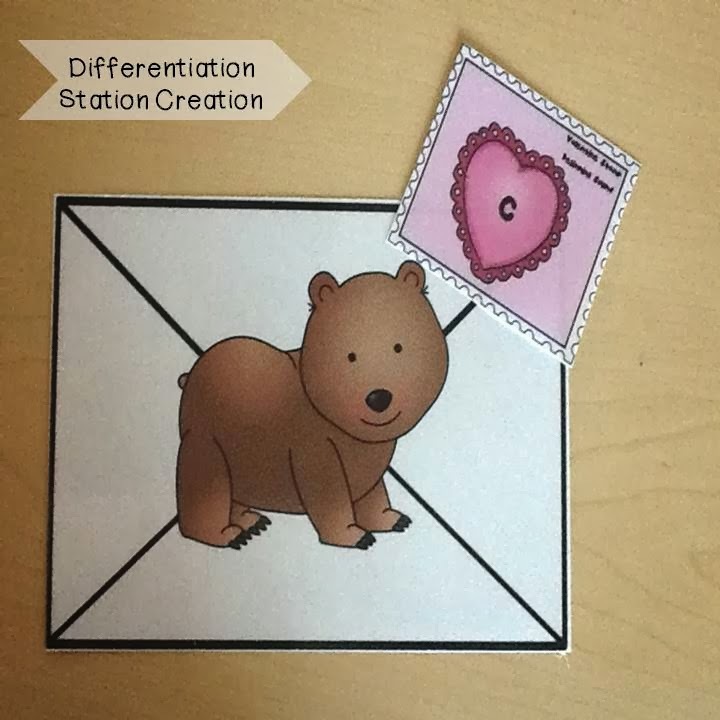 I am giving away my brand new Valentine's Day Math Centers. This pack comes with 6 hands on math centers. The top picture shows my Sums of 5 and Sums 10 fold cards. 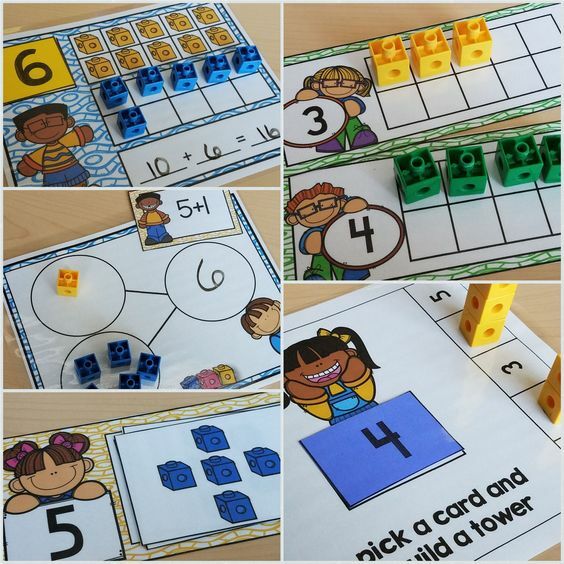 This is great for math warm ups or centers. It includes a recording sheet for centers. The second picture shows my Mail My Numbers activity. Students place the numeral on the mailbox and find the four pieces of mail that add up to that numeral. 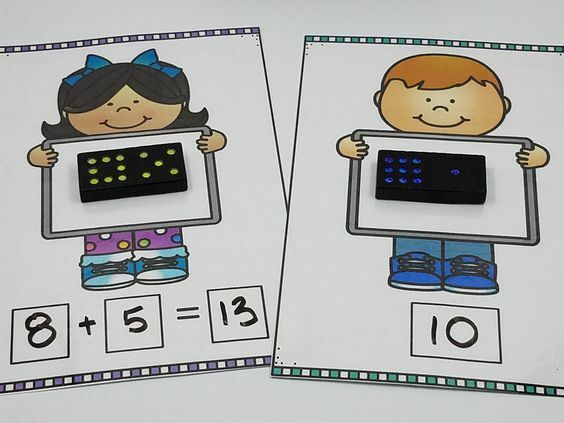 Both are great number sense activities. Laura at Differentiation Creation Station donated her "Put Your Stamp On It!" Literacy Centers. I love how she differentiated this pack to meet the needs of a variety of learners. This enveloped shows the beginning sound stamp. She also included stamps with final sounds and CVC words. As added bonus, there are printable sheets where students can stamp the letters. 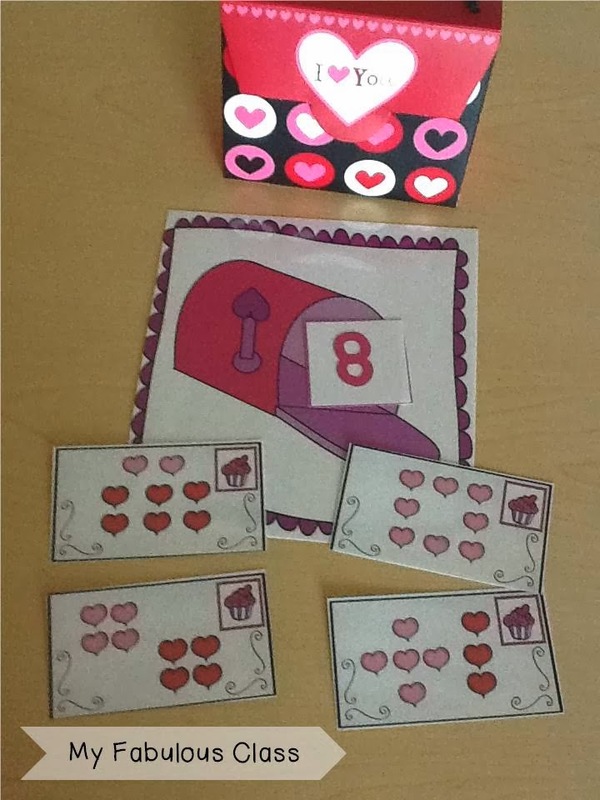 Amanda at Mrs. Pauley's Kindergarten donated her Valentine's Day Literacy and Craft unit. This pack comes with two crafts. 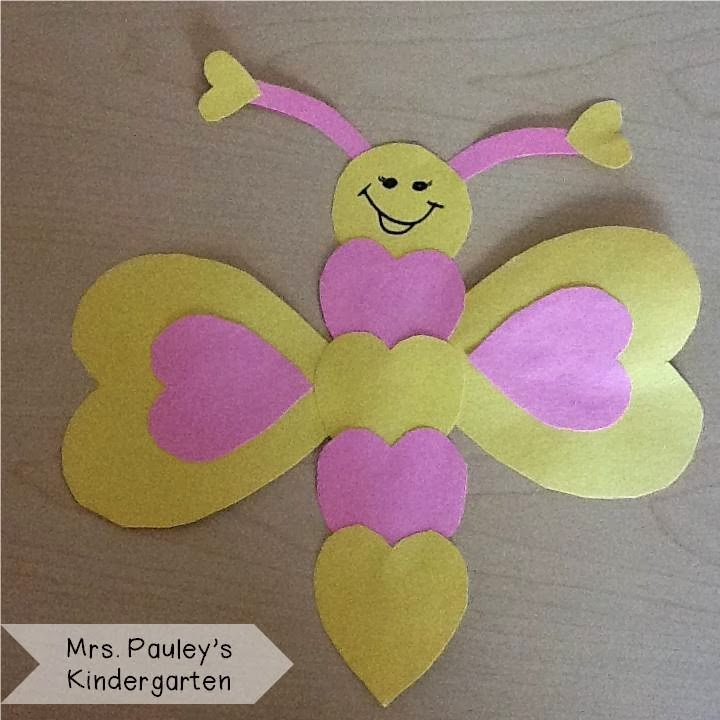 Don't you just love this adorable heart butterfly? There is also a heart wreath. 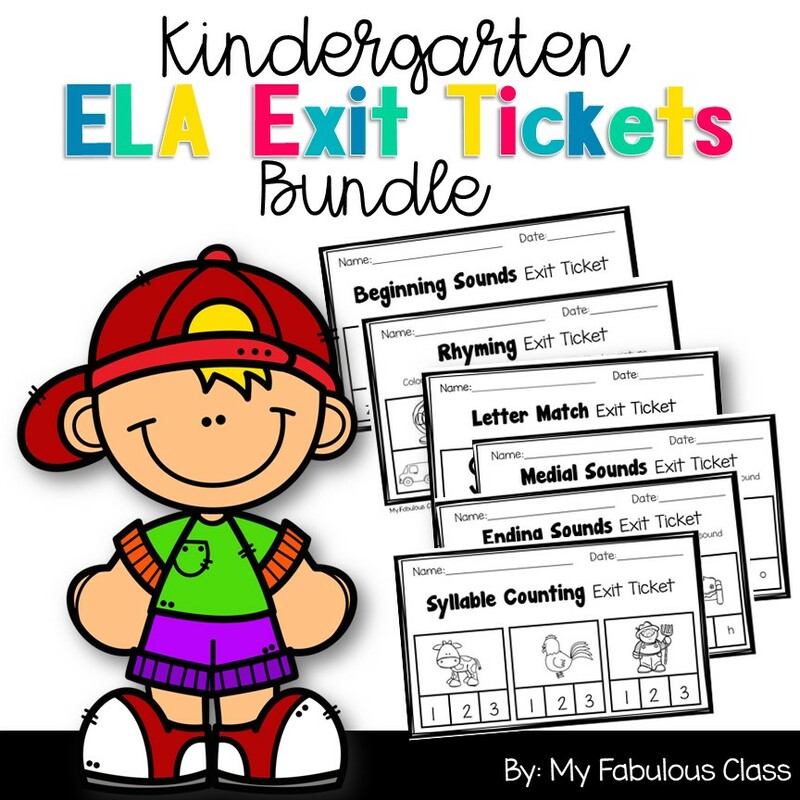 There is also an emergent reader, pocket chart stories, and ABC order activities. Vickie at Mrs. Plant's Press donated her "Beary" Good Valentine craft. 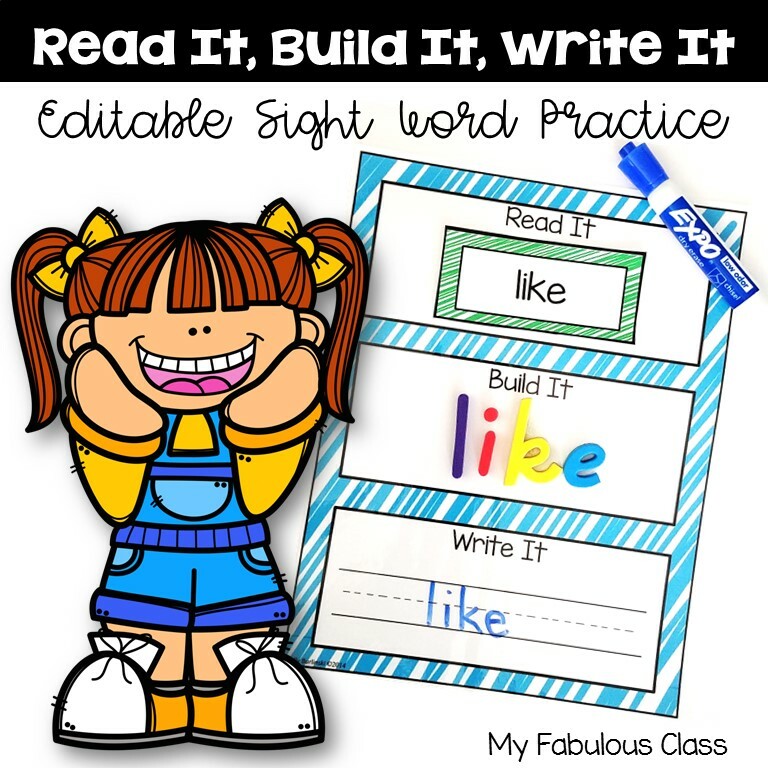 This adorable craft has several different writing sheets to choose from. My Daughter made this one for me. She left the arms out, "like a great, big hug." She had so much fun making this. 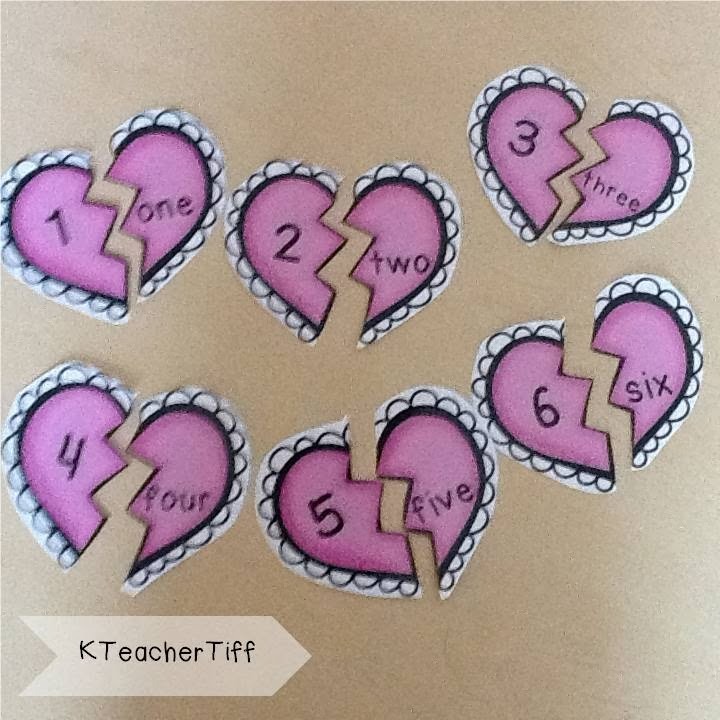 Tiffany at KTeacherTiff donated her Valentine's Day Math and Literacy Centers. This is a great pack. 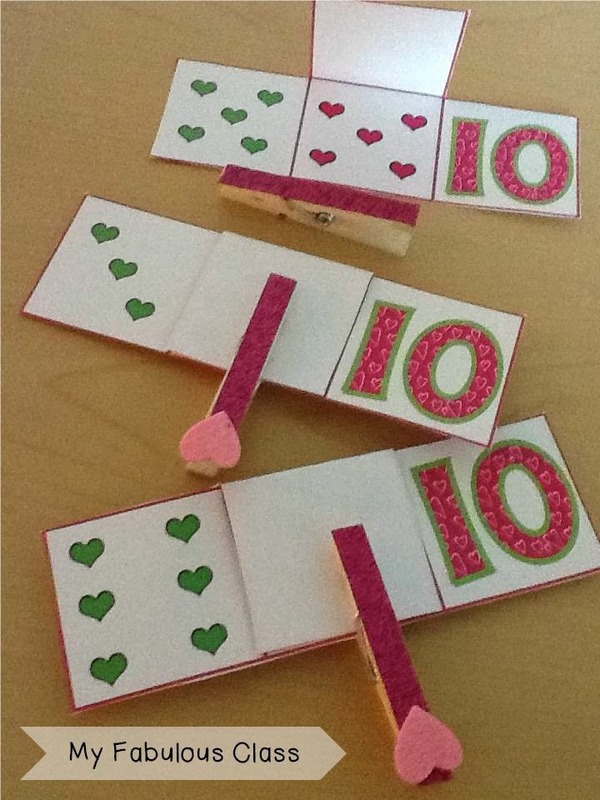 I can't wait to have my kids start working on matching the numerals to the number words. This pack includes several games including CVC Word Memory and Addition Roll and Color. This pack has a variety of centers and printables. Are you ready to win them???? Enter below by following our blogs. For a bonus, show us some blog love by leaving some comments. The Raffle ends on Thursday so enter today! Valentine's Day is my favorite holiday! Thanks for the giveaway! We are preparing to experience our first snow in MANY years here in Northwest FL! Honestly the town's lost its sense, but everyone is so excited, especially the kiddos!! Not mind the extra days to "play", but not looking forwarding to making up those days at Spring Break :( Thanks for this opportunity!! such great talents and products! This giveaway is great!!!! Love everything in it :) Thank you!!! I hope I win the giveaway! Love, love, love your blog! Thanks for holding this giveaway and putting so much in to it! Love all the neat giveaways!! I hope I win something!! Love reading your blog and all your ideas! !